JackRabbit is owned by CriticalPoint Capital, a private investment firm based in Manhattan Beach, CA. 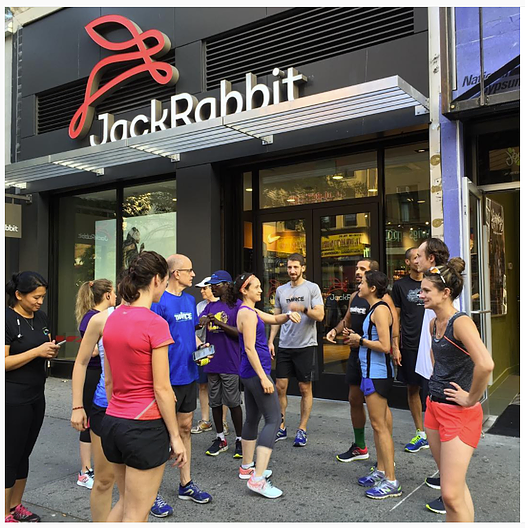 In partnership with management, the firm will continue to support JackRabbit’s first-class customer service focus and growth strategy which will better serve our passionate customer base. Founded in 2012, CriticalPoint Capital is a private investment firm based in Manhattan Beach, CA. The firm is focused on acquiring companies with long-term value creation opportunities and with management teams that can benefit from patient capital and a thoughtful approach to growth.